Hot water heaters are important to your day to day life. While it may not be something that you think about all of the time, properly functioning hot water heaters play a role in many of your daily activities. Hot water heaters are an incredibly important part of any home, and while you may not think about it while everything is working great, you’re sure to notice if something breaks. Between washing clothes, washing dishes, taking showers and simply using the kitchen and bathroom sink, you’re bound to use your water heater throughout the day. Using hot water whenever you need it is certainly a normal convenience, but it’s important to remember that behind all of your daily hot water uses is a heater that works almost non-stop. If you’ve been having problems with your heater, or if it’s simply not doing the job like it used to, don’t wait to get in contact with us. A water heater that you can rely on is important to your life and ensures that you’re able to continue caring for your family and your home as normal. Our hard working, experienced professionals take the time to fully understand your water heater’s issues, and work to suggest the best course of action for your needs. Whether it’s repairs, replacements or installation of additional tankless water heaters, we’re happy to help you get back on track. 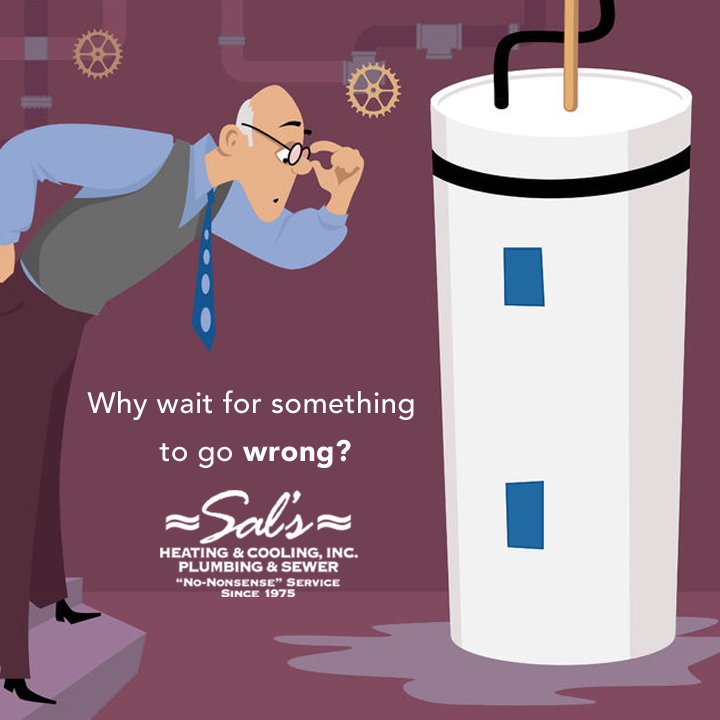 We understand the inconvenience of a broken water heater, and do everything that we can to implement the long-term solutions that you can really count on. Providing you with the fast, simple and straightforward solutions that really work is our business, and we’re sure that you’ll be able to tell.